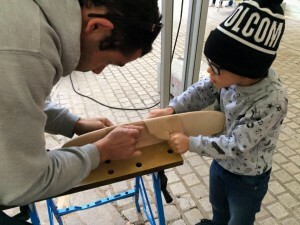 At our Bordeaux location we are proud to offer workshops so that you can custom build the skateboard you have always dreamed of. 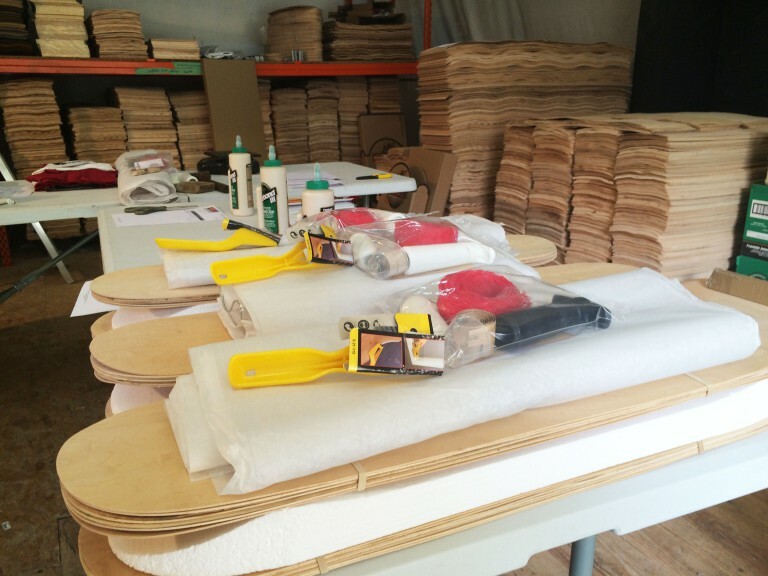 A Dream Build session is for those who want to design and build an advanced board under the instruction of an expert. Any way you do it, it’s a fool-proof way to build your own board and learn valuable tips and tricks along the way. 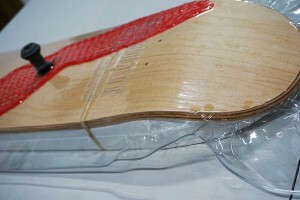 Prices include the materials, (veneer and glue) use of tools, molds and vacuum bags. It’s also possible, if you want to come and learn how to shape a foam mold or change your sealling tape. We can adapte the sessions to meet your needs. Just ask us! Workshops can be arranged for either 2 x 3-hour sessions, or 3 x 2-hours, for a total of 6 hours. Times are all set by appointment and are usually one-on-one for a truly custom building experience. 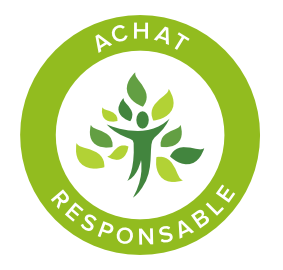 Location: Most one-on-one sessions happen at the warehouse location,Roarockit Skateboard Europe, 23 rue du 503e régiment, 33127 Martignas-sur-jalles. 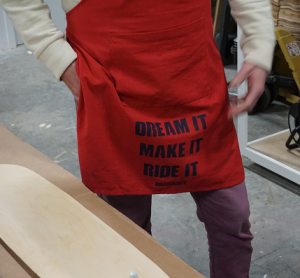 You can call us, email us or text us on facebook, don’t be shy and come create your own skateboard. Facebook event page for next workshop. Allergies: Please let us know if you, or your registrant, have any special concerns or allergies.